Between the Axarquía region and Montes de Málaga lies Colmenar, whose main emblem (honey) is even reflected in its name. Located in a land of contrasts, this municipality hides enclaves ideal for climbing, trekking or hiking. Nineteenth century stately homes, with their facades with niches and their typical Andalusian patios, are the elements that characterize the urban landscape of Colmenar. For the variety and quality of its typical products, this town is known as the ""pantry of the province of Malaga"". In Colmenar, you can visit a Honey Museum, a space dedicated to the most emblematic product of the municipality. Its facilities occupy the former home of the Guild of Farmers and feature several themed rooms, a classroom-workshop and a gift shop. In the same building the headquarters of the Malaga Beekeepers Association can also be found. The most representative monument of Colmenar is the chapel of the Shrine, also known as Convent of the Holy Virgin of Candelaria. It was built in the seventeenth century in the highest part of the village and houses the image of the town"s patron saint. The temple has a single nave and a chancel whose vault is decorated in mannerist style. Another significant example of religious architecture in Colmenar is the church of Nuestra Señora de la Asunción, built between the sixteenth and seventeenth centuries. It has three naves separated by arches, three dressing rooms and a majestic tower on the outside. It is also worth visiting the chapel of Saint Joseph, in the Plaza de España, and the Puerta de la Cruz, at the main entrance to the village. The latter consists of an artistic monolith that includes the town"s coat of arms. 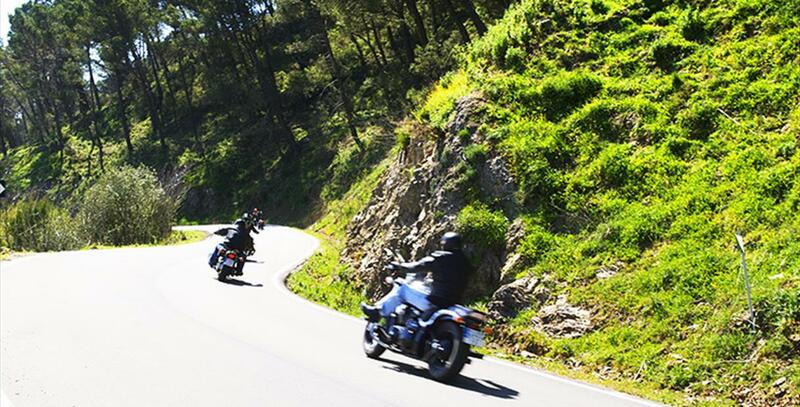 Getting to Colmenar from Malaga by car is very simple if you take the A-45 then the MA-3100 highway. This route takes approximately 35 minutes. You can also reach the town by public transport, thanks to Málaga-Riogordo intercity bus, which takes around an hour. Due to its location, Colmenar is one of the gateways to Montes de Málaga Natural Park. In this beautiful area of nearly 5,000 hectares, Aleppo pine forests predominate. 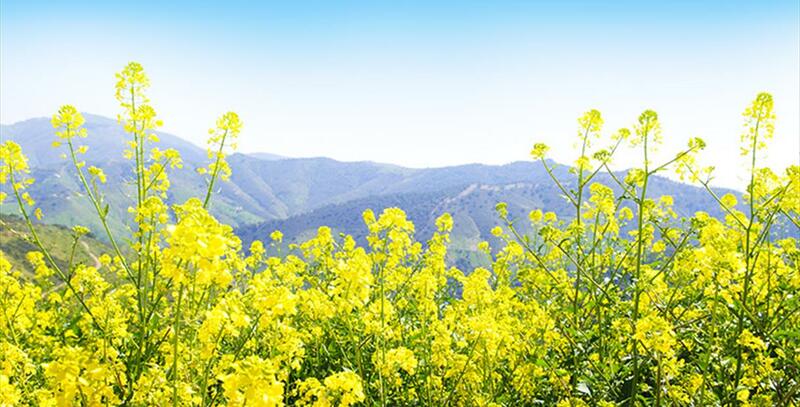 It is a perfect place for hiking and enjoying nature. A highly recommended option is to visit the source of the River Guadalmedina, which is accessed through a route that runs along the Baetic Ridge. 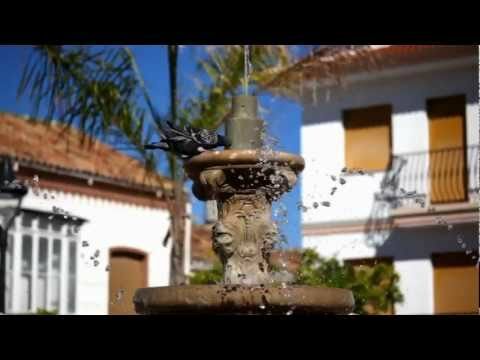 Strolling among refreshing springs and fountains, you can see such interesting sites as the Llanos de Marchena. Colmenar also has several routes leading to the Camarolos and Chamizo ranges, ideal for climbing or trekking, and the Solano plateau, with its archaeological remains. 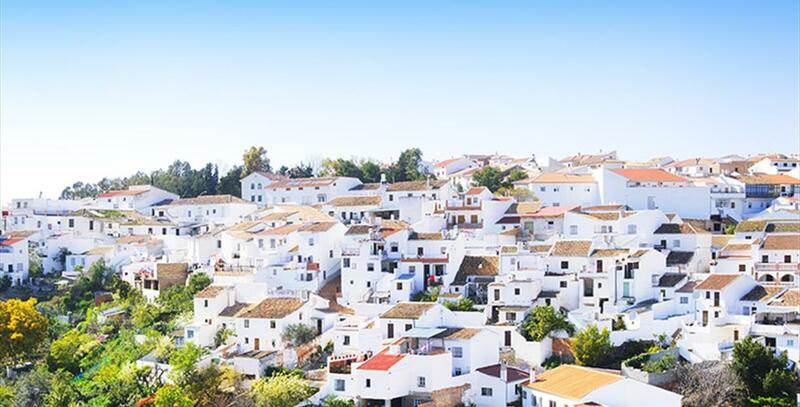 Another option is to visit the farms of La Molina and Napolín, the eighteenth century, walking through old Cañada Real that connected Antequera with Alhama. Colmenar begins its calendar of celebrations each year in February, with celebrations in honor of the Virgin of Candelaria. The procession of the patron saint of the village is the central event of the celebrations. In May comes the traditional pilgrimage of Pipa, (Pipa refers to beans in Colmenar), and in August it is the turn of the Fair, which in this Axarquía village lasts four days. In December, the people celebrate a tribute to two of the most typical products of Colmenar in the Festival of Mostoand Chacina (unfermented grape juice and cured meats). The town receives thousands of visitors for the festival and welcomes them by singing verdiales (traditional song and dance of the province of Malaga) and flamenco music. Of course, food and drink are a must-have. Holy Week, the Crosses of May and the St John's day are other especially strong celebrations in Colmenar. If Colmenar"s cuisine is characterized by something, it is for local products, such as honey, cured meats, olive oil, wine and mosto. 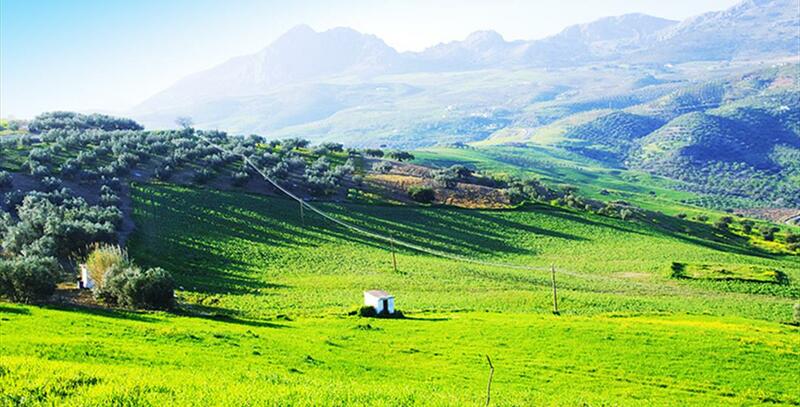 In fact, this Axarquía village is popularly known as ""the pantry of the province of Malaga"". Among its most representative dishes are migas (bread braised with garlic and fried sausages, and other side dishes), stewed goat, kid meat with garlic, bean tortilla and chickpeas cooked with gammon. Undoubtedly, the most famous one is the 'dish of the mountains', which combines pork loin, chorizo, potatoes, peppers and a fried egg. Sweet-toothed people cannot leave Colmenar without trying borrachuelos (lemon pastries), wine roscos and quince jelly. Colmenar emerged in 1487 as a result of the merger of several cortijos owned by a Moor in Comares. One of these cortijos, known as "Colmenar" because there were many beehives (in Spanish, "colmenas") in it, lent its name to the village. However, archaeological sites attest to the presence of man in the area since prehistoric times: the Cave of Las Pulseras had traces of the Neolithic Age, whereas the Cortijo de Gonzalo, by Las Zorreras stream, contained remains of the Age of Metals. Roman coins and pottery were found in the Cortijo de los Moriscos and the Cerro de la Casa de Peones Camineros, 1km from the town centre. This has led archaeologists to think of a Roman settlement or village within Colmenar"s current borders, although no further evidence has been found so far. Arab traces have been found too, including a slate mould for medal casting in the Cortijo de las Guájaras. When Vélez-Málaga was seized by the Catholic Monarchs in 1487, the whole region changed hands and became Christian. The domain of Colmenar had its boundaries drawn in 1560, becoming independent of other domains in 1777. In the early nineteenth century, Colmenar was the administrative head of the region of Axarquía, comprising other towns like Alfarnate, Alfarnatejo, Almáchar, El Borge, Periana and Riogordo. In 1700, nine sailors from the Canary Islands faced a severe storm in the coast of Málaga. Legend has it that they commended themselves to Our Lady of La Candelaria when they saw their ship was out of control. Their lives were spared. Thankful, they build a chapel with an image that still has many devotees in Colmenar. In 1884, locals added a stone to commemorate their Patroness"s intervention to protect them from a strong earthquake, which barely affected them.